This entry was posted on Saturday, April 13th, 2019 at 6:44 am and is filed under Uncategorized. You can follow any responses to this entry through the RSS 2.0 feed. You can leave a response, or trackback from your own site. Happy Saturday all. Thanks GN5. Want to believe our “Thursday team” will be there on Monday. Not necessarily the same players, but the same mindset. 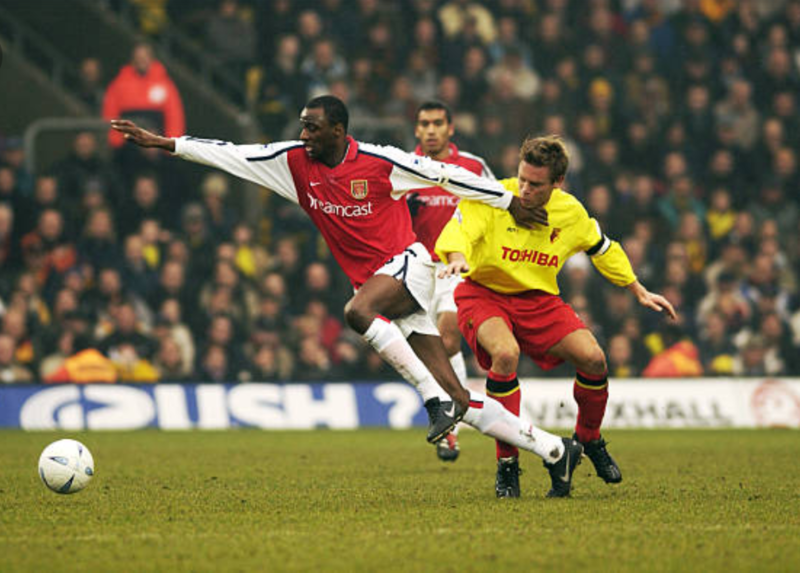 Believe……..and take down the Deeney Donkey. 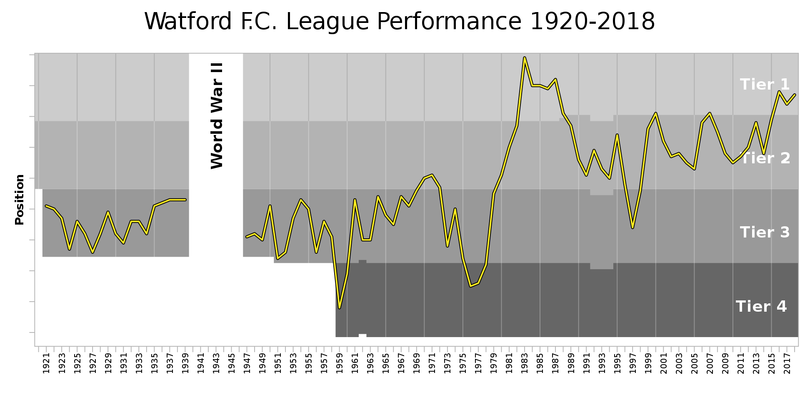 The impressive thing about Watford is how they picked some excellent managers over recent years who were only employed for a season (Sanchez-Flores, Mazzarri, Silva and now Gracia over last three seasons and this season). They have established themselves in the PL and are now playing the FA Cup final on merit. It means the BoD know what they are doing re picking managers and players and that goes a long way. Respect! Will be a difficult game on Monday… another MW. 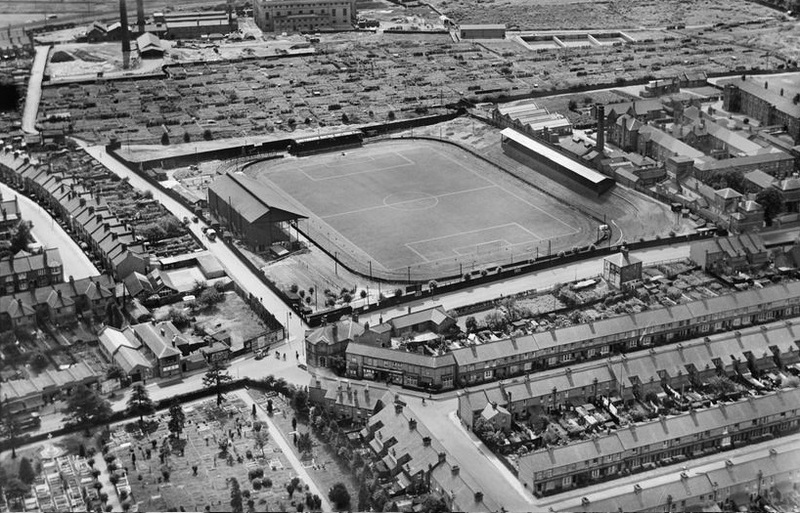 For some reason I thought Watford had a much more recent history. 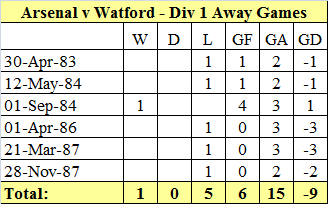 Our away record against them looked pretty ropey in the First Division but thankfully has been better in the Prem. Let’s hope it continues. Another really interesting preview by GN5, thanks for your work. 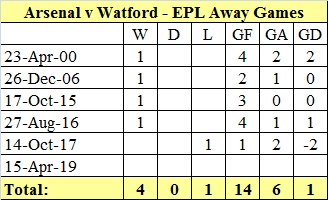 Our results are pretty much evens Stevens at Vicarage Road, it’s never an easy game at their place, mind you I saw them give us a few difficult games at Highbury as well, especially in the Taylor era. I’m off out this morning as we have an appointment with an accountant to file our tax returns for 2018 – they must be filed by April 30th in Canada. Our away games really make me antsy, if our shocking away form is not reversed then we will finish 5th or 6th in the league.